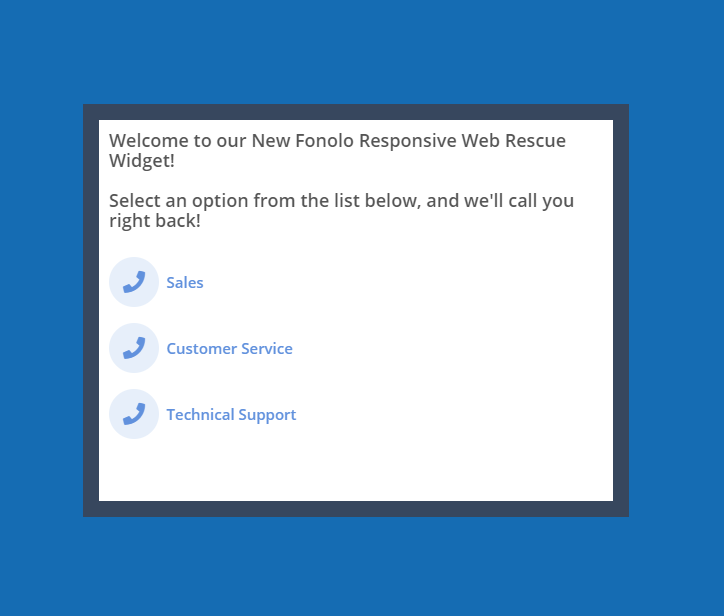 Fonolo’s Responsive Web Rescue Widgets allow customers to navigate through a visual IVR and directly request a call-back. With just a few lines of code added to your website, you can enable the Client to seamlessly transition from web to live assistance. 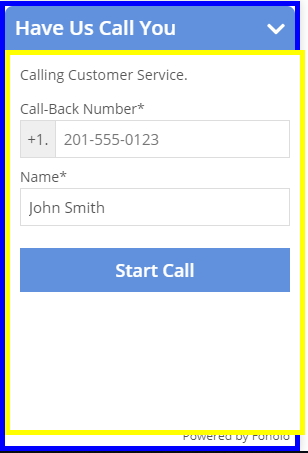 This also gives you the ability to offer them a Scheduled Call-Back at a later time, helping you to smooth out spikes in call volume. This guide will outline the customization options that are available for configuring the customer’s experience of a Responsive Widget. The Responsive Widget loads as a button in the bottom right of the page. 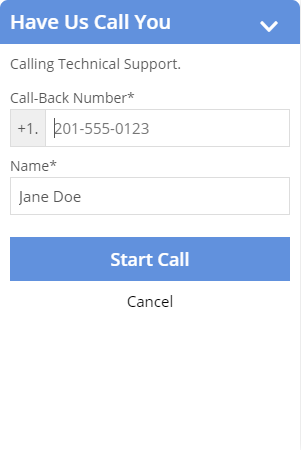 When clicked, the pane slides up and displays the queues available to the user to initiate a call-back. The responsive design uses both an iframe object and div container object that can have CSS styling rules assigned to them. This is the minimum information that is required to successfully deploy the widget. Please Note: The “<Profile SID>” placeholder tag must be replaced with the correct profile SID value for the widget that you would like to deploy. • container is the DOM id of the container that the whole widget sits in. This is the frame that pops up when the button is clicked to open the widget. By specifying this attribute, the widget will be loaded as an embedded object in the container. 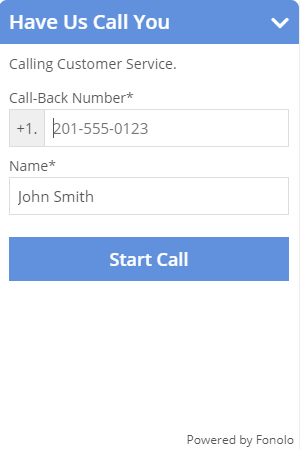 • input – this is a sub-object that lets default values of input fields to be passed in. • containerClass – specifying this argument allows the application of a CSS class to the container div element. • iframeStyle – specifying this argument allows the application of styles to the iframe element that sits inside of the container div. • iframeClass – specifying this argument allows the application of a CSS class to the iframe element that sits inside of the container div. Instead of the Responsive Widget loading from the pop up button, it can be embedded into the web page by specifying a container, the location of which, can be customized according to the design of the site. Below is one of the ways to embed the Responsive widget into a web page. 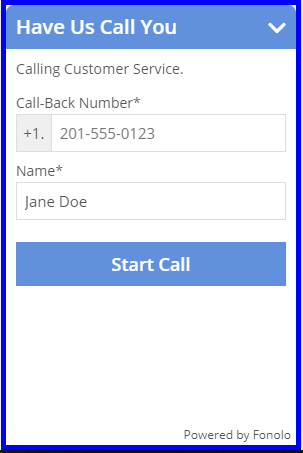 The container for the embedded widget can be customized using the standard methods of styling in HTML 5. In this case we have styled the container using the style tags in the head of the HTML code. This can now be treated as any other container.